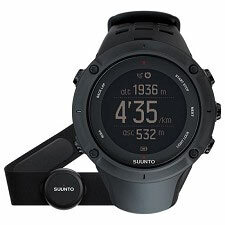 The Spartan Ultra Stealth Titanium HR is the latest wager on multi-activity and training watches from the brand Suunto.. 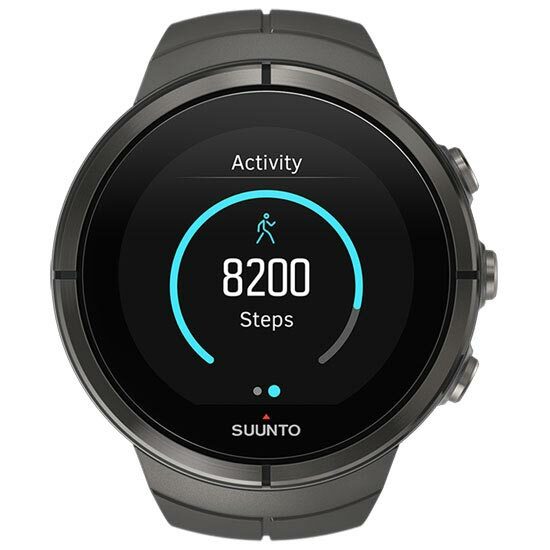 It features all the attributes highlighted in the latest models from the Ambit range, most notably being equipped with a color touch screen . 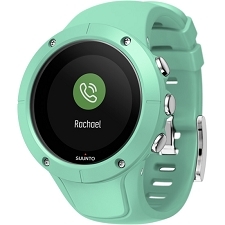 This model has a titanium bezel and sapphire crystal. 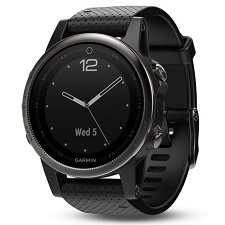 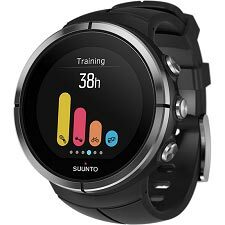 A very complete and resistant watch to manage workouts in the best possible way. 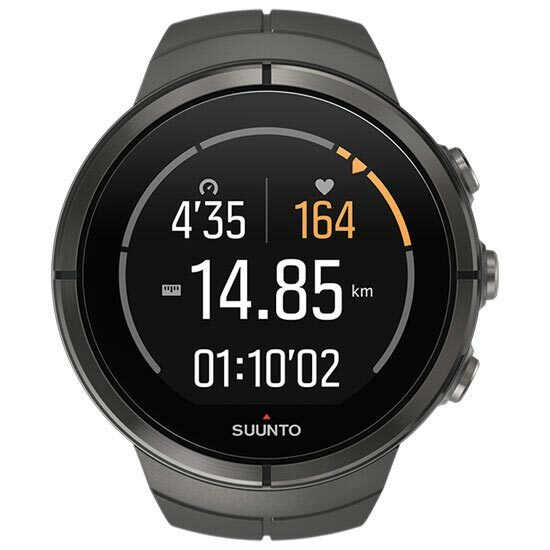 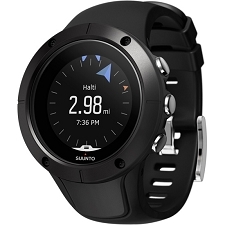 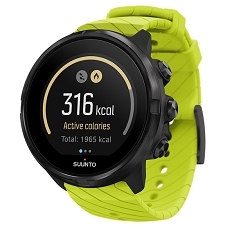 The watch has GPS technology and Wi-Fi to connect to a smartphone enabling use of the Suunto Movescount App and so giving the option to adjust the watch from anywhere, as well as see notifications from your phone on the watch. 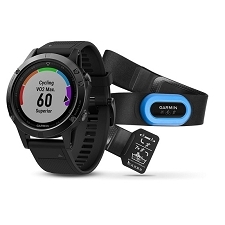 The GPS provides exact speed and distance data, while the heart rate belt helps you to keep training within your ideal zone. To plan your workouts Suunto has a platform on Movescount.com, where you can select a training program that suits you best or create your own. 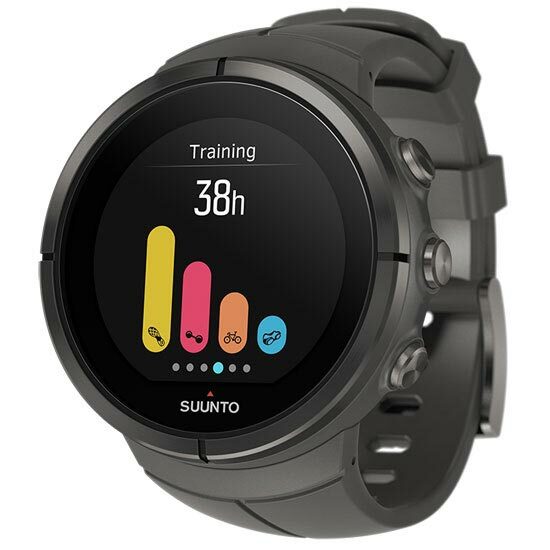 Additionally, you can analyze all your training with the exceptionally precise tools and graphics available: Getting more accurate estimates of recovery times. 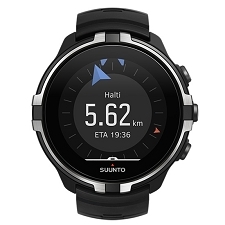 In the Suunto App Zone you will discover many features, but if you don't find the one you're looking for, simply use the App Designer to create your own Suunto App and upload that to your watch. 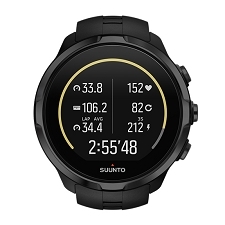 If you like to record videos and photos of your adventures or workouts, the Suunto Movescount App is an excellent way to show them to your friends on social networks. 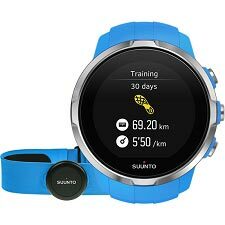 The Suunto Movie will visualize your route on a 3D map using key parameters, and you can add photos of your adventure to show it even more completely. 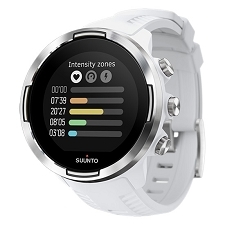 You can also take photos with real-time speed and distance data superimposed. 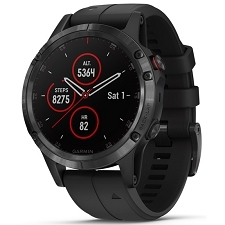 Space-quality titanium bezel and sapphire crystal. 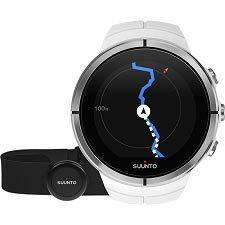 Route navigation You can navigate via the route previously downloaded to the watch while actually following it, thanks to the GPS / GLONASS. 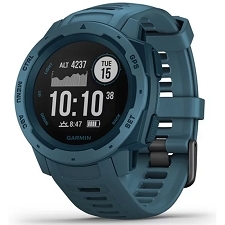 Digital compass: Compensates the tilt of the wrist with the horizontal, ensuring accurate readings whatever the angle of the wrist: Course Setting with orientation indicator, the accuracy of the compass is 5 °, while the resolution is 1 °. 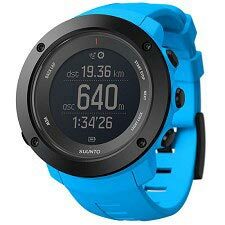 Altitude : You can choose between the altitude given by the GPS or the barometer, as well as a combination of both, FusedAlti ™. 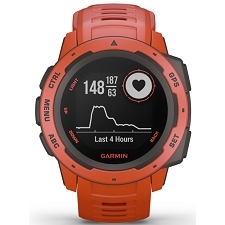 Compatible with heart rate belt, which can track beats per minute in % of maximum FC, real time, average and maximum, in addition to the heart rate limits for COPD and VO2 *, calories consumed, recovery time, as well as much more data. 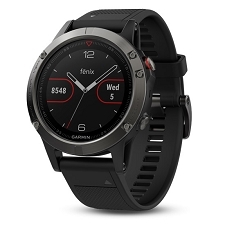 Phone notifications on the watch. 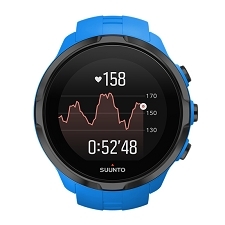 Photos with superimposed data and Suunto movies. 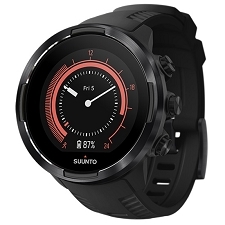 Battery life 18 h with GPS positioning frequency of 1 second at full power. 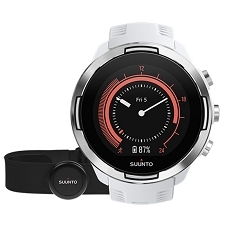 Battery life 26 h with positioning GPS frequency of 1 second in save mode. 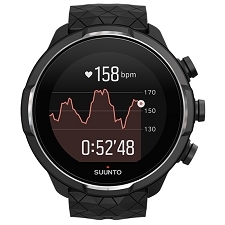 Duration of 15 days in watch mode. 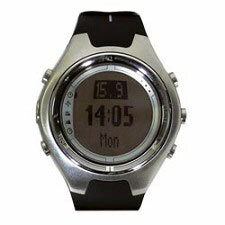 Dimensions: 50 x 50 x 17 mm. 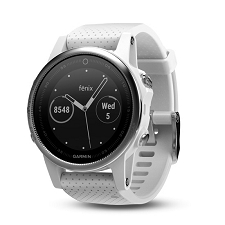 Screen resolution: 320 x 300. 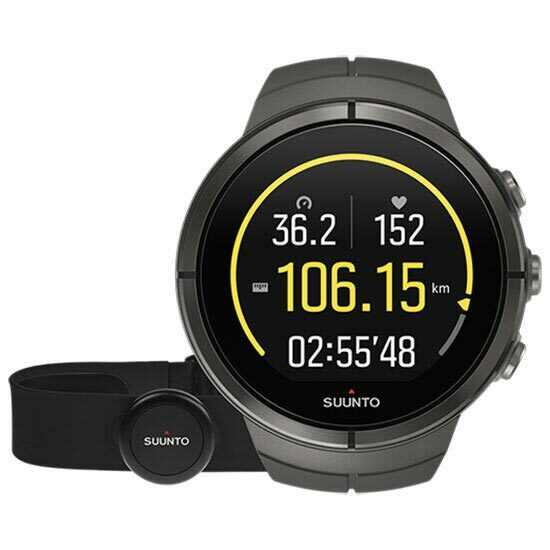 Spartan Ultra Stealth Titanium HR includes, Smart Sensor and heart rate belt, USB cable, user guide and guarantee. 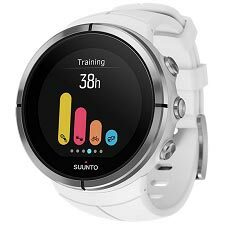 Explanatory video of the most outstanding functions. 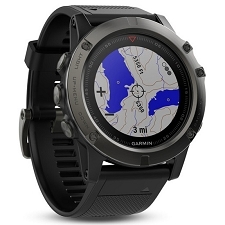 Customer Opinions "Spartan Ultra Stealth Titanium HR"